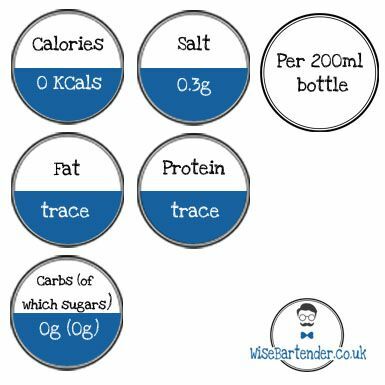 Not all soda waters are created equal! 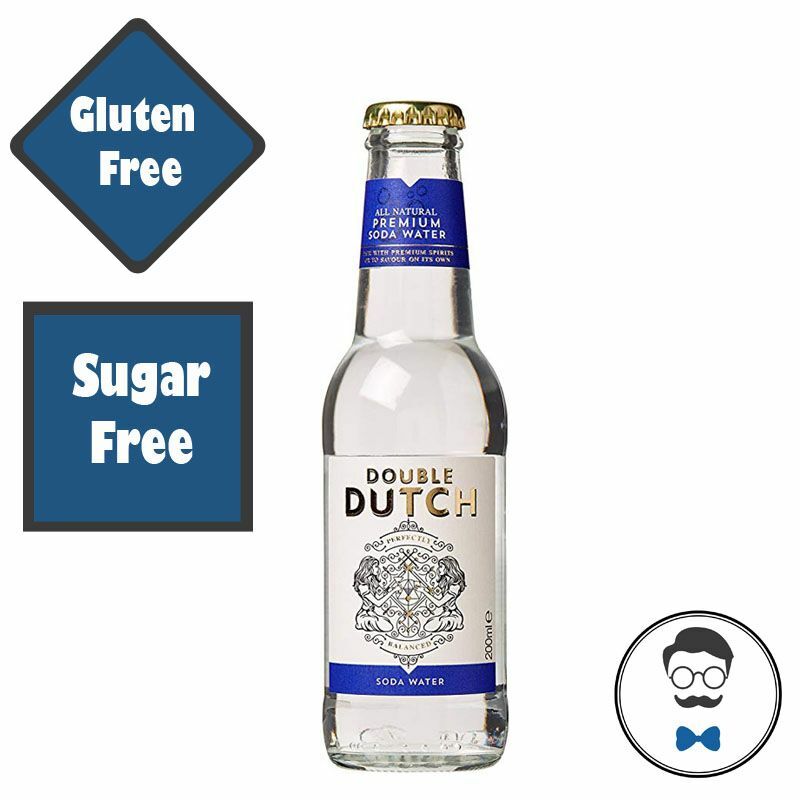 This is based on a spring water from the North of England that Double Dutch use as the base for all their mixers because it’s both healthy and pure in flavour. They carbonate it and use two salts, Sodium Bicarbonate and Citric Acid, to provide the perfect balance of fizz and bitterness. Double Dutch soda water brightens any cocktail and is refreshing to drink solo, try it with Seedlip Grove! Is this really sugar free? Yes this drink has zero sugar! Products with a higher sugar content cause a spike in insulin and we react by storing more carbs as fat. You may also notice that although lower in sugar there is some carbs, this is usually more complex forms of sugar such as starches and fibre and the body uses these for energy.